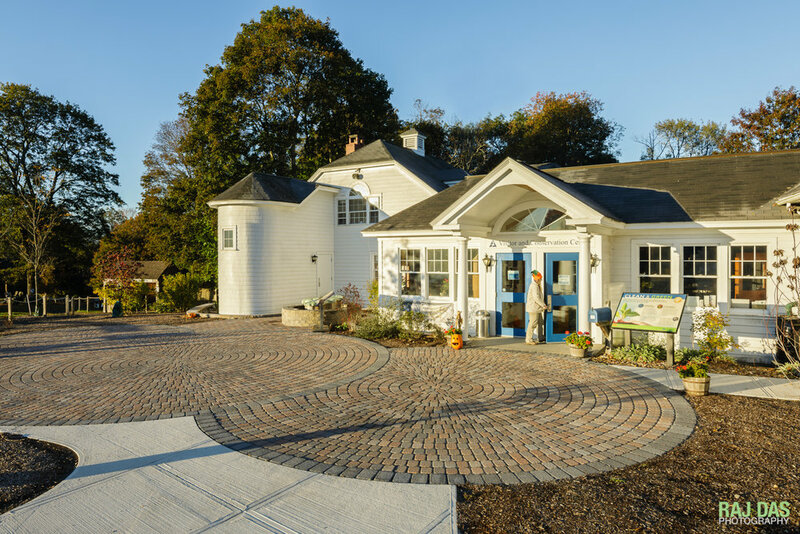 I'm thrilled and honored that one of the images of the Mass Audubon Broad Meadow Brook's new Barbara Elliot Fargo Education Center, that I made for my client Maple Hill Architects will be among the very select few to be displayed at the ABX 2017 Photo Exhibit by the Boston Society of Architects. 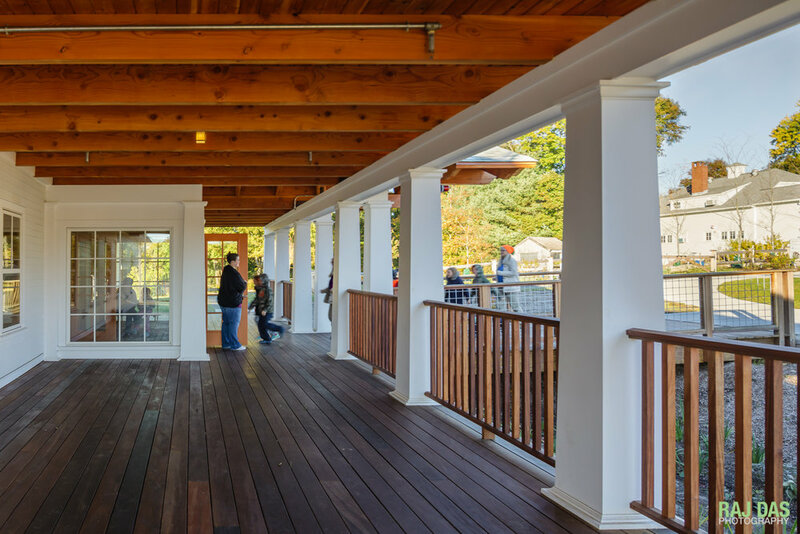 The annual ABX international exhibition, which is the largest building industry conference and trade show in the northeastern US will be held from Nov 8-10 at the Boston Convention and Exhibition Center. 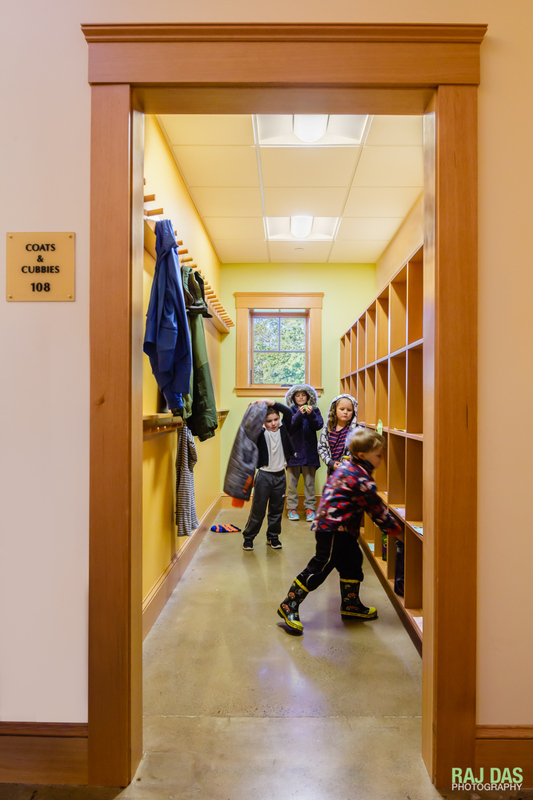 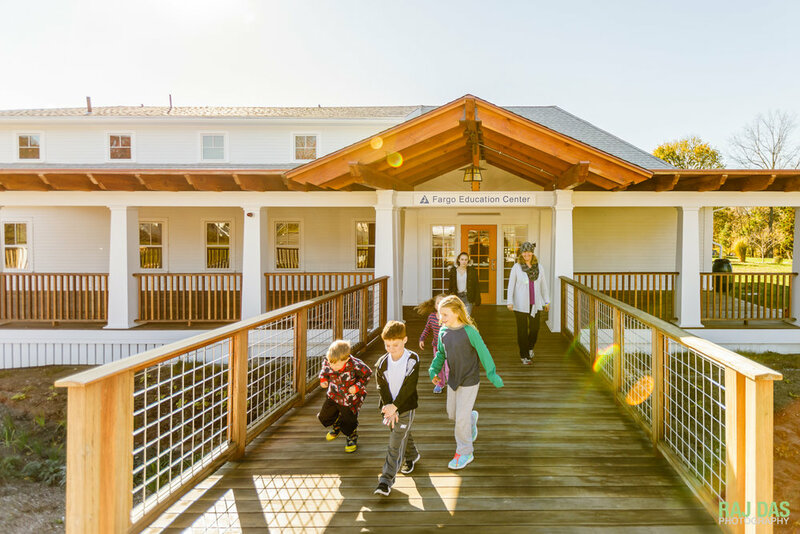 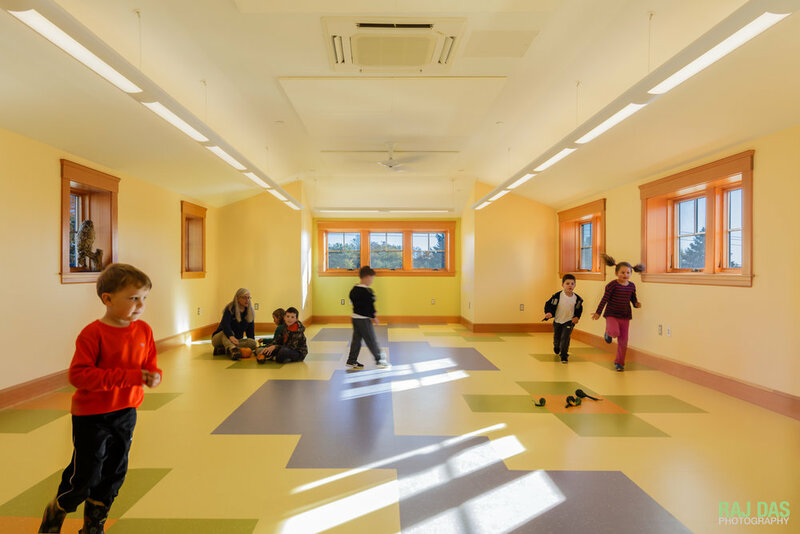 Maple Hill Architects redesigned and renovated the Barbara Elliot Fargo Education Center in Worcester, MA with a green environmentally friendly design that harnesses solar power, natural light and rain water in innovative ways. 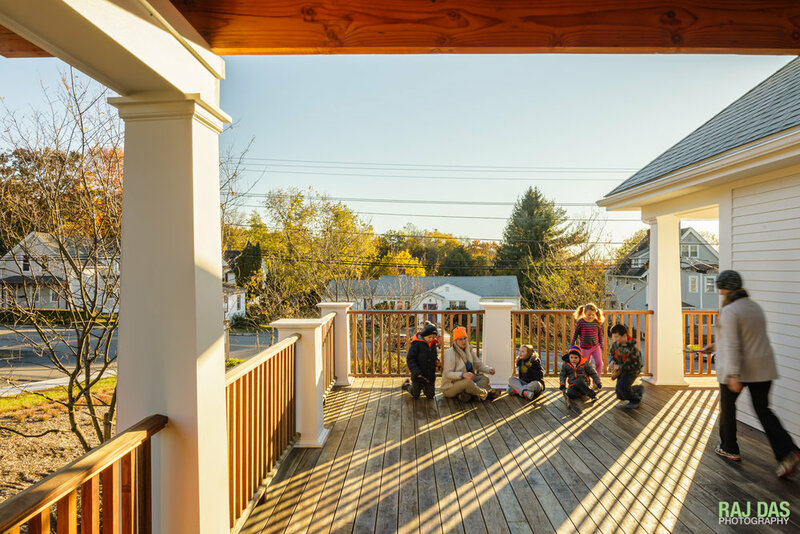 A few additional images from that project are below.